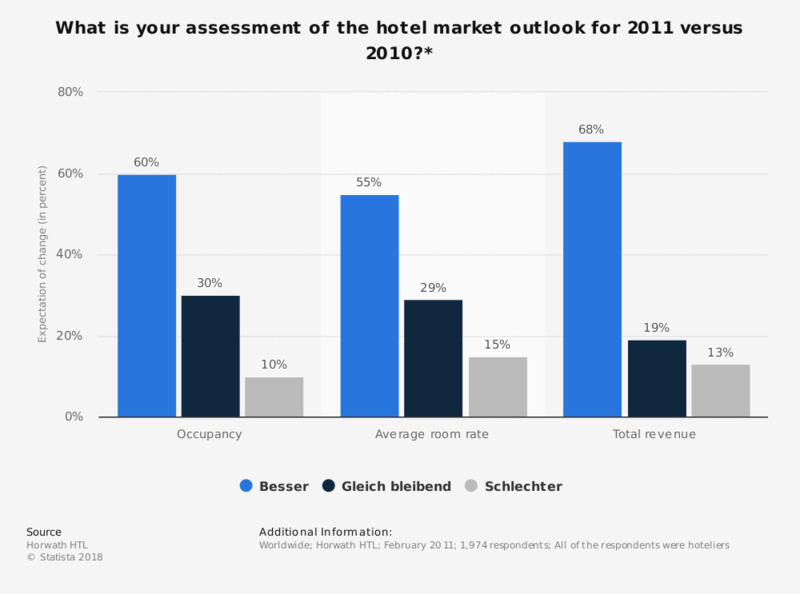 The graph depicts the expectations of hoteliers towards occupancy, average room rate and total revenue in 2011 versus 2010. 55% of the respondents expect a better average room rate in 2011 compared to 2010. *The respomdents were asked if their expectations towards 2011 compared to 2010 were much better / better / same / worse / much worse. The answers much better and better were pooled together as better and the answers much worse and worse as worse in this statistic. What do you think the occupancy level* of prisons in Italy is?